PAUL can also advise you with your time using your calendar…PAUL is taking in account fuel, traffic, weather and you can count on PAUL to wake you up early and not leave you hanging. 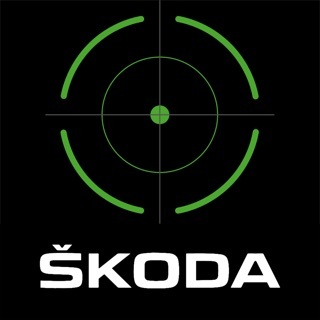 - Thanks for using MyŠKODA App! To make our app better for you and increase user experience we bring regular updates to the app store. - Now You can simply use more devices utilizing user data sharing. 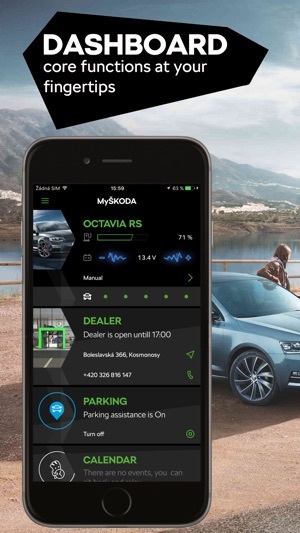 - Parking assistant: home screen widget with the new graphic elements, automatically stored vehicle parking location if the app is connected to your infotainment system. 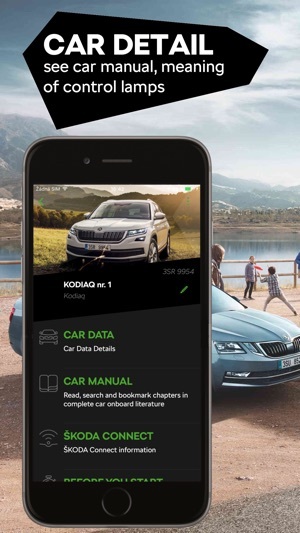 - Find new section in your car detail screen. Now you can create notes, attach photos or other supported files. 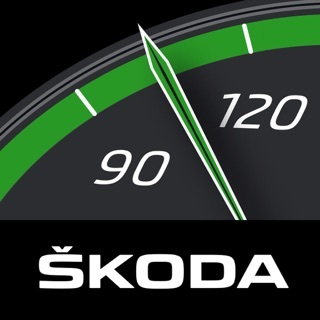 - Discover the new home screen Car widget and get the car information quickly! App has great potential but it shows only few details about my car. From VIN number we can find out much more information than just model name, manufacture date a date of first sale. I missing info about my engine mainly a tips how to look after it. 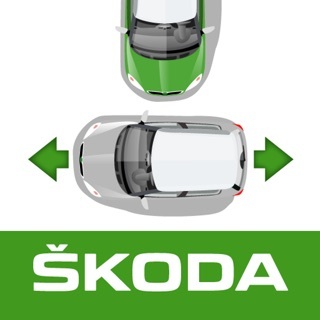 The parking feature is fine but it does not work in widget. My car Superb 2010. 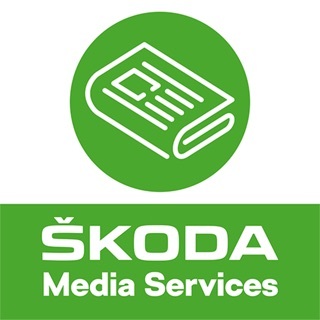 After last actualisation not working on Iphone 8, not working without internet connections, not working without marketing data confirmation .... no way whay Skoda needs working with my data? I am erasing this spy aplication .